Okay, did anyone else think April just flew by? Maybe it was me just being incredibly busy packing up our house for our move, and finishing up a grad class I'm taking to renew my teaching certificate, and shuttling boys to baseball and soccer practices, and, and, and . . .Sigh. My class ends this Tuesday, so I'm hoping to finally write about all the ideas I've wanted to write about, but was instead trying to remember how to quote sources in APA style for my final paper (seriously, 20 years since I've done that!). Anyway, I'm so excited May is here. It really is my favorite month! The one new post on my blog this month was this one about why some people have to suffer harder circumstances than others and how maybe we could all be a bit more compassionate. I made my Scary Mommy debut with this post retelling the story of that fateful day five years ago that changed our lives forever. 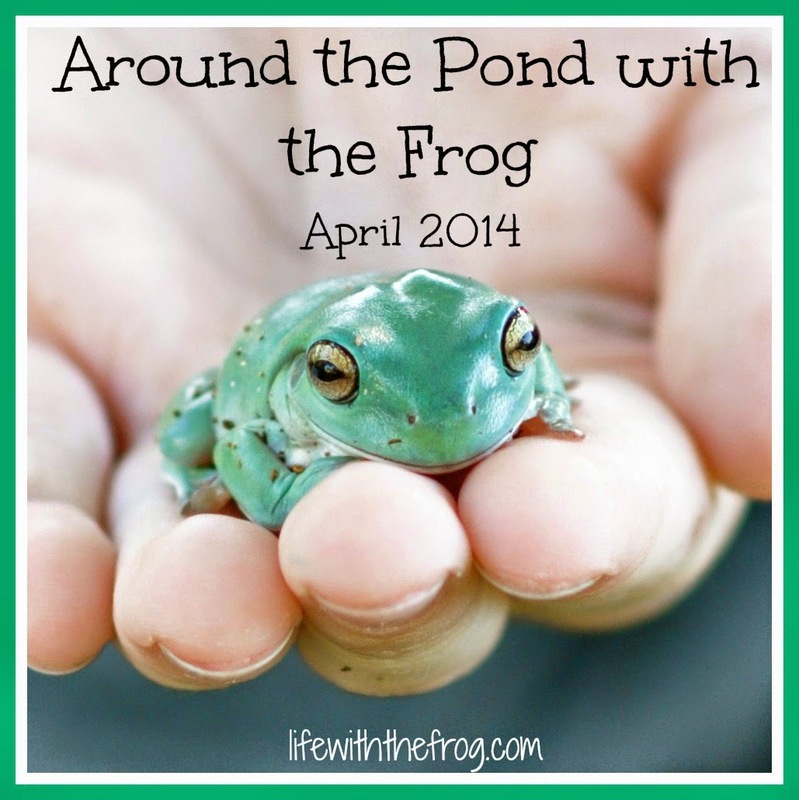 I was on Mamalode with this post about my deep desire to stop time in order to save memories . 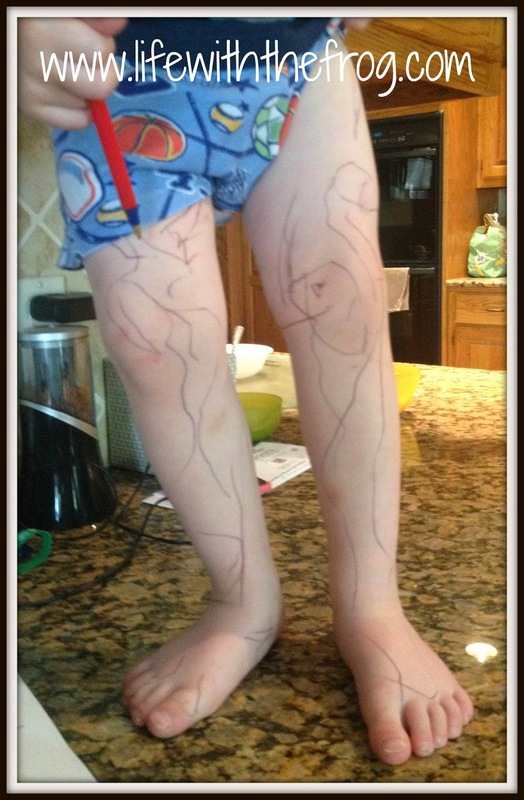 . .
And this post about something ALL parents are familiar with - sleeping with the frenemies! I was on Seleni.org sharing some tips on how you can help a family whose child has died. 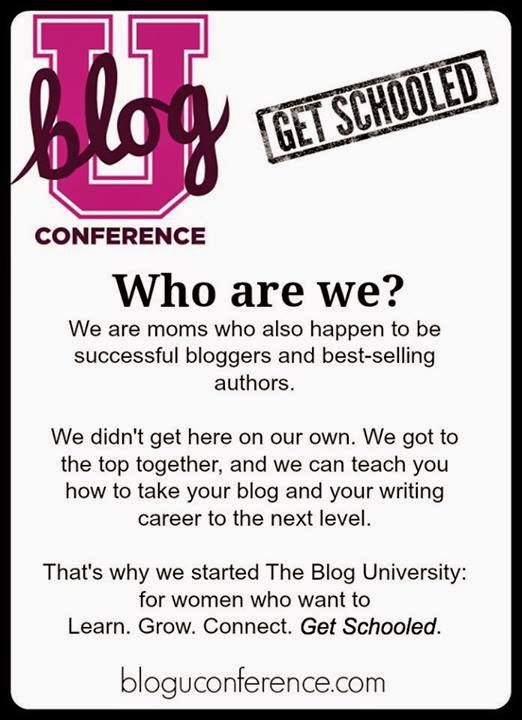 Calling all bloggers and writers: if you are still on the fence about attending the first ever Blog University Conference in Baltimore, it is time to hop off and purchase your ticket! Registration closes May 15, so there still is time and there still are tickets available. It is going to be an amazing weekend filled with incredible speakers, socially relevant sponsors, and all the information you'll need about building your writing tribe. Someone once said, "Writing is a solitary task, but in order to succeed at it, you need other people.” For more information and to register, visit the BlogU Conference page here. And prepare to "get schooled." I have a wonderful new blog sponsor, Woolies. This delightful Etsy shop sells artisan stuffed animals, toys, and dolls carefully crafted to boutique quality. Sara, the shop owner, is a joy to work with. 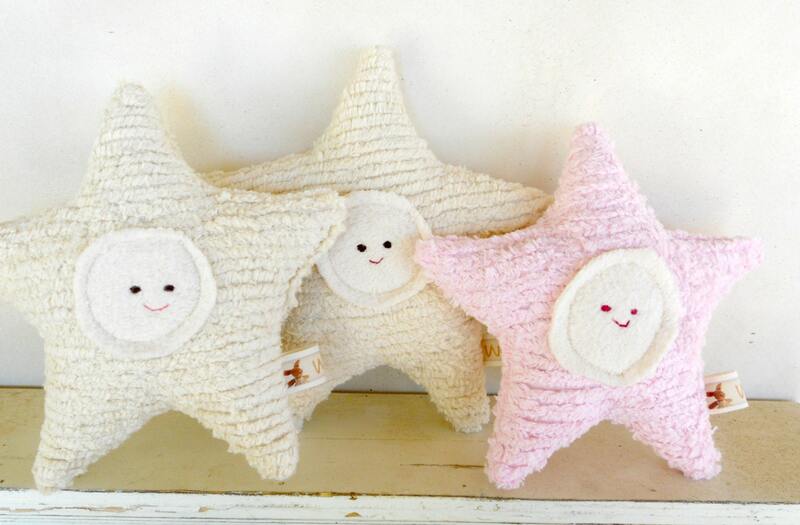 I have my eye on a few darling baby gifts like these whimsical stars for friends who are ready to deliver. Please pay a visit to Woolies, Naturally and find them on Facebook as well. Finally, stayed tuned this week for two opportunities to win amazing gifts for yourself or someone who has made a difference in your life. These are two giveaways you do not want to miss, so check back!